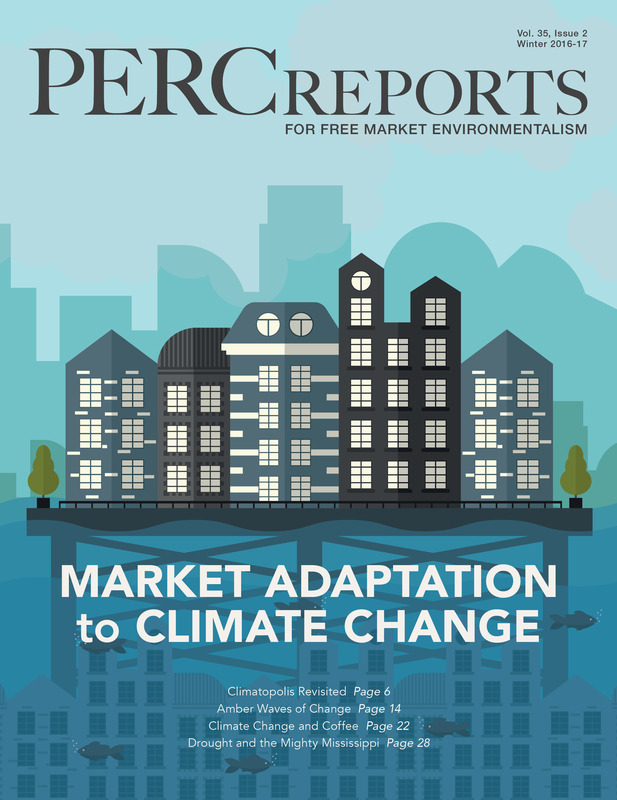 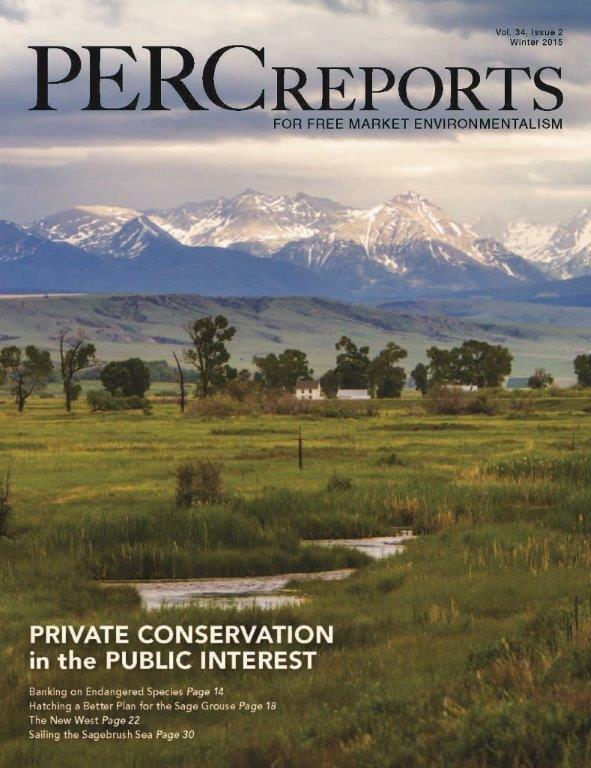 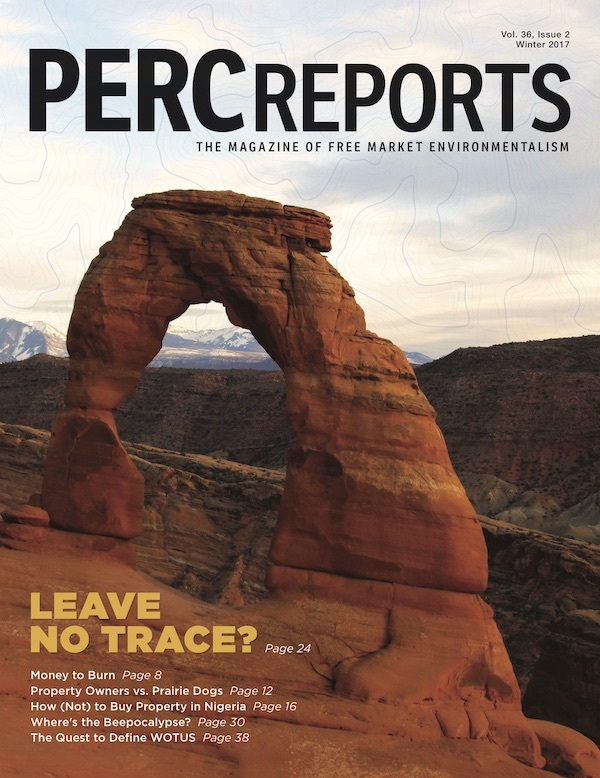 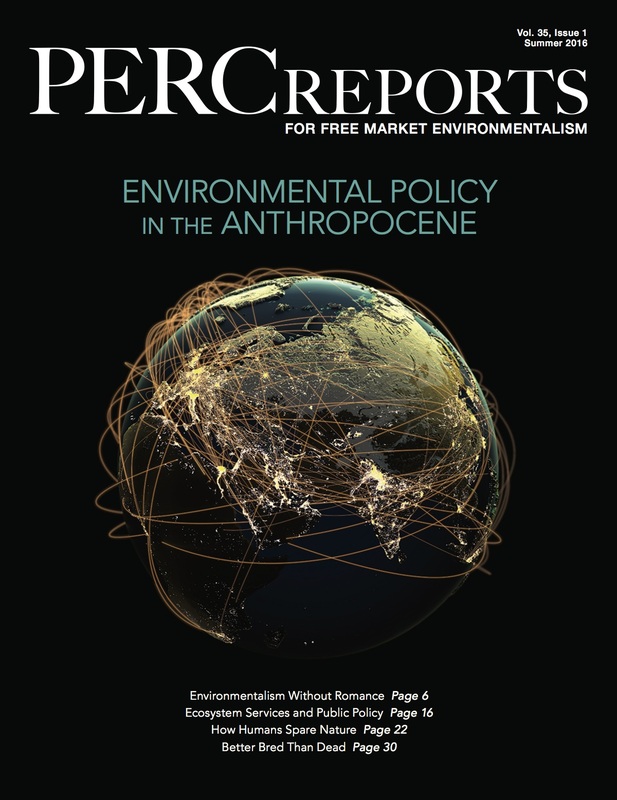 PERC Reports: The Magazine for Free Market Environmentalism has been exploring market solutions to environmental problems for more than three decades. 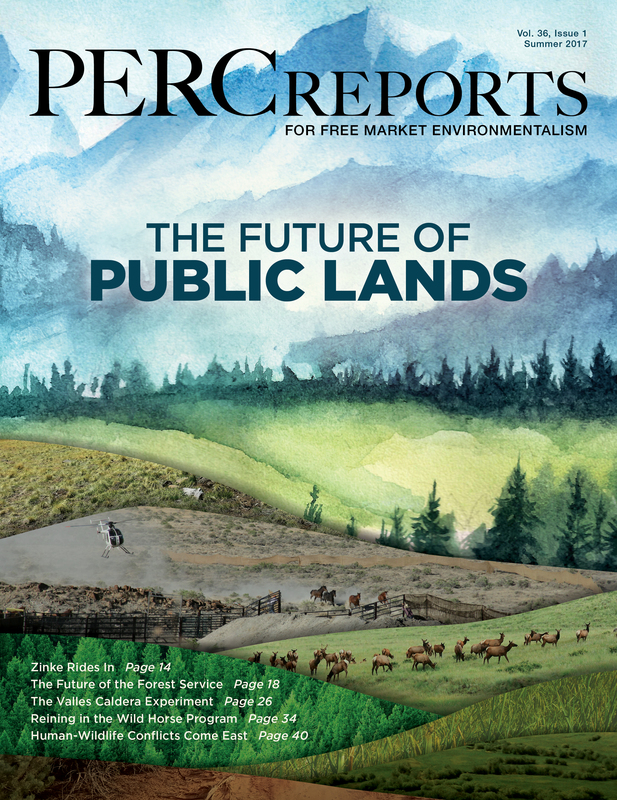 Now published semi-annually, the magazine examines everything from public lands management to market adaptations to climate change to endangered species conservation. 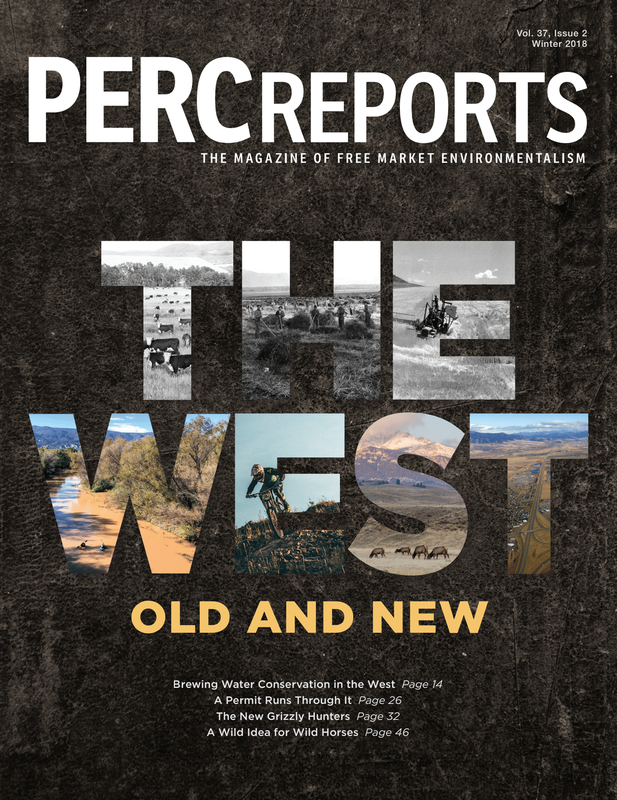 Check out our latest issue, browse past issues, or subscribe to receive print copies. 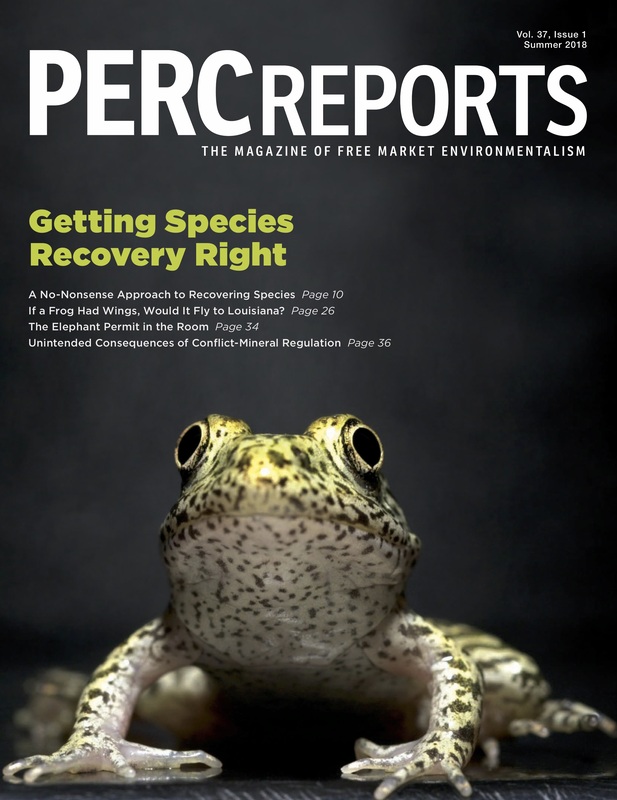 If you enjoy PERC Reports, consider supporting us to help us produce more issues in the future. 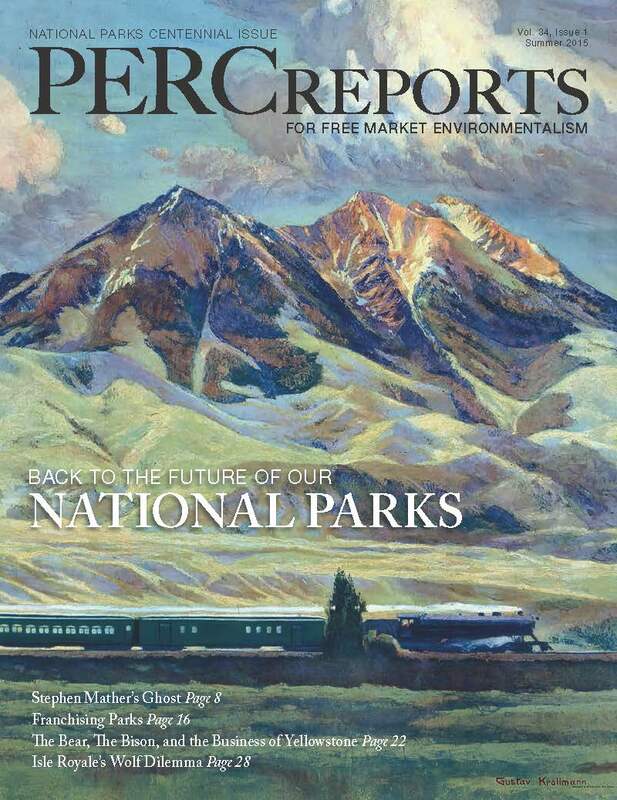 Donate $25 or more to cover the annual cost of mailing your subscription.